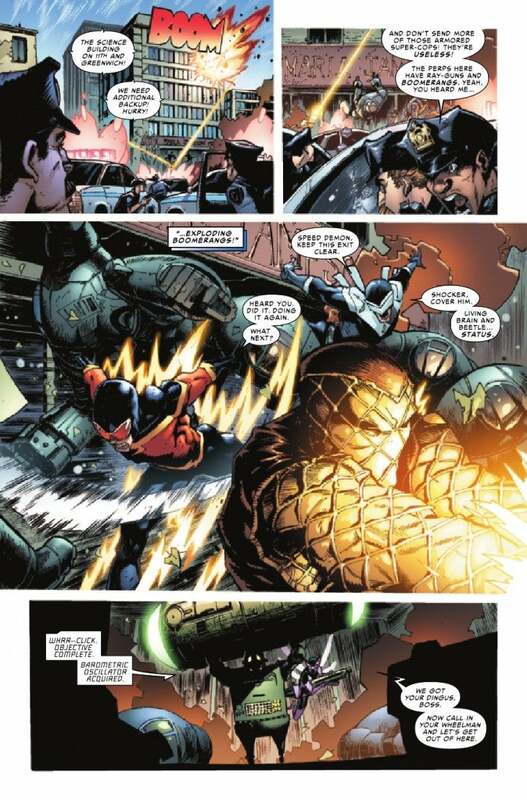 Attached to this morning's USA Today interview with Amazing Spider-Man writer Dan Slott and editor Steve Wacker came a four-page, fully-lettered preview of Superior Spider-Man #1 by Slott and artist Ryan Stegman, due out in two weeks and starring the all-new, all-different Spider-Man behind not one but two masks, if you really think about it. "Peter Parker was selfish and horrible for all of part of one story. 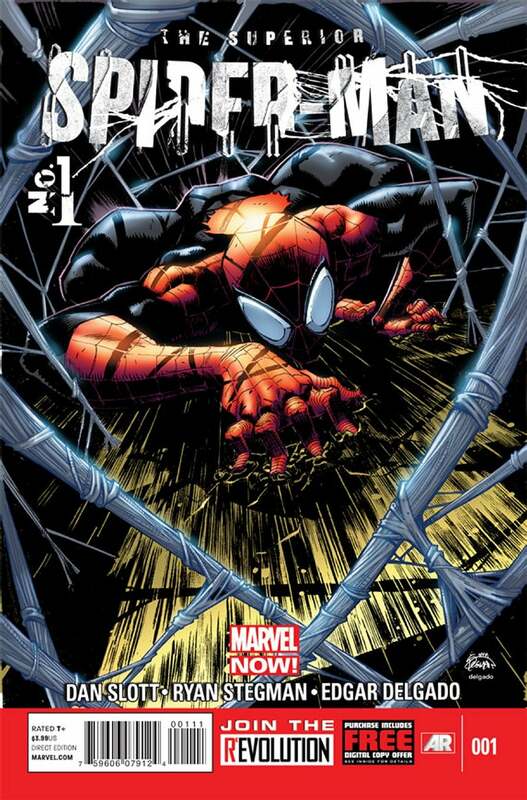 From then on, we've seen him be a hero," Slott said of the new title. 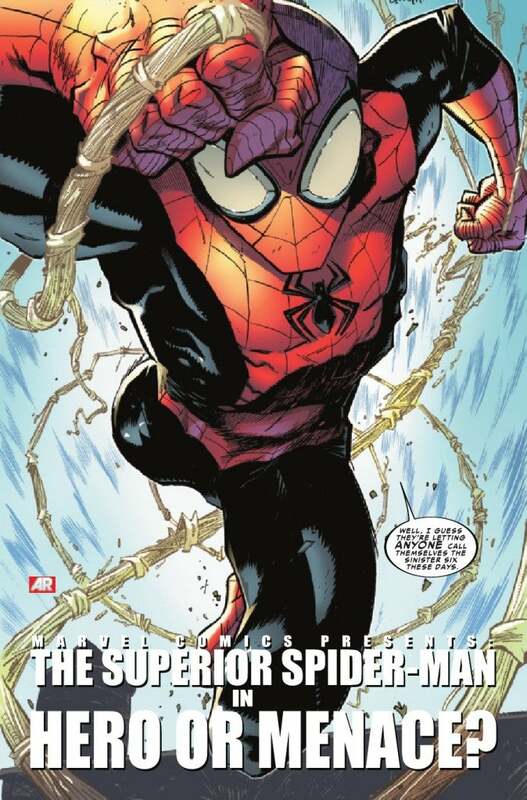 The man behind the Superior Spider-Man, though, "has a lot to overcome, and on some level, that road of salvation and stepping up and doing the right thing, it's more interesting to see it from a character who has to fight his basic nature to do that." 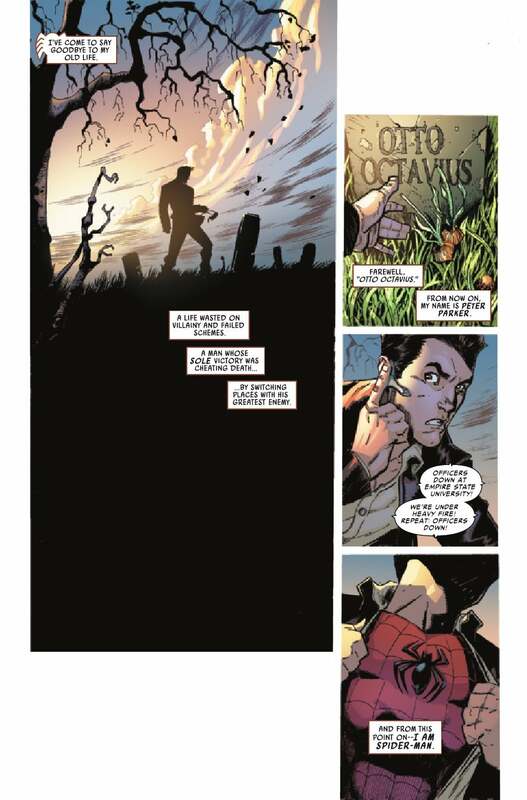 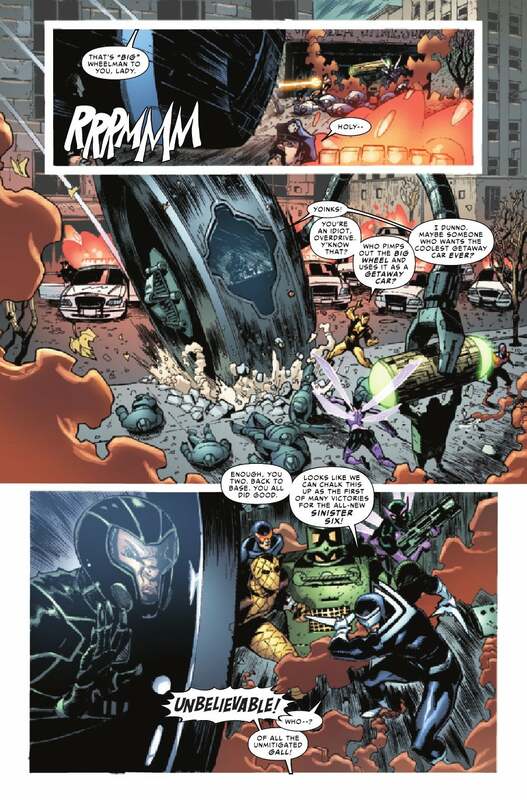 A couple of these pages had already leaked some time ago and been seen by many, before anyone had even read Amazing Spider-Man #700, as final and clinching evidence that Peter Parker would not return as Spider-Man in the new series. Check out the pages below.